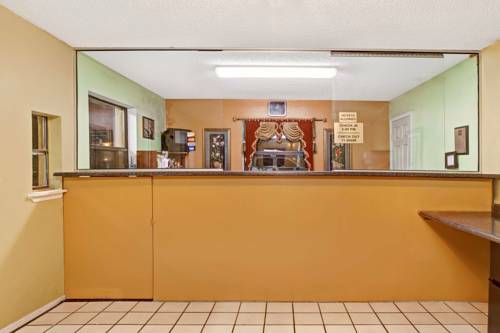 nearby REC Room; camping is available at Time Out RV Park. 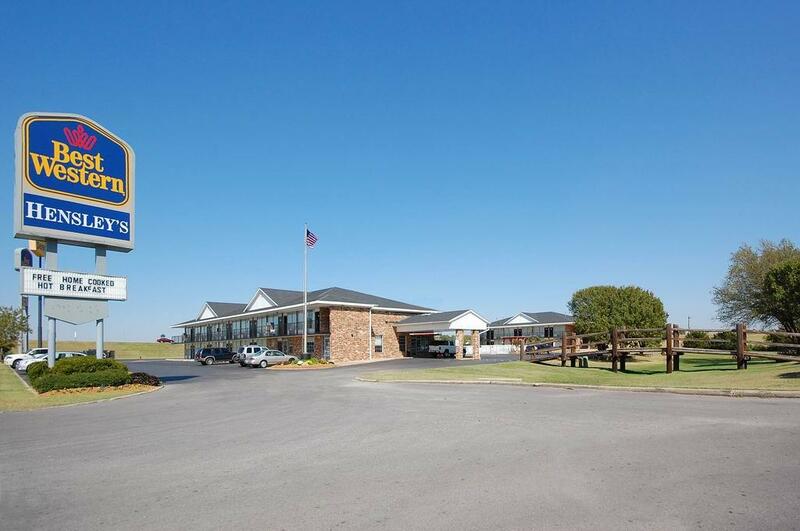 Cottonwood Creek Of Chickasha is a golf course near Royal American Inn. 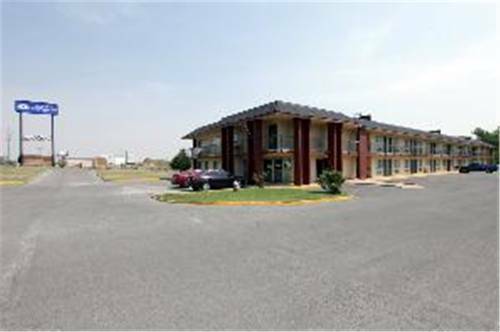 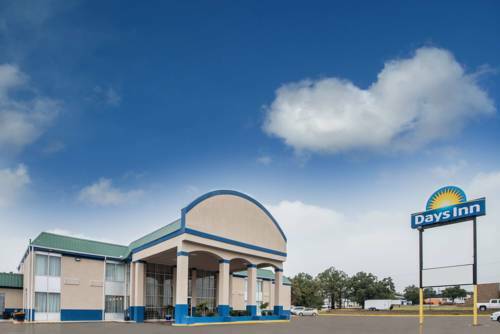 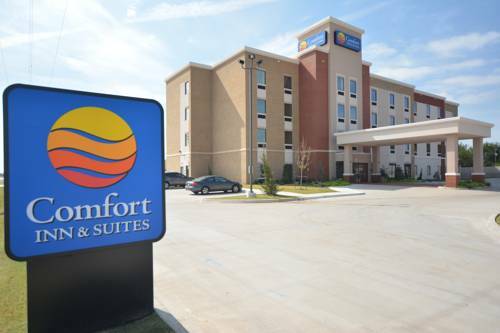 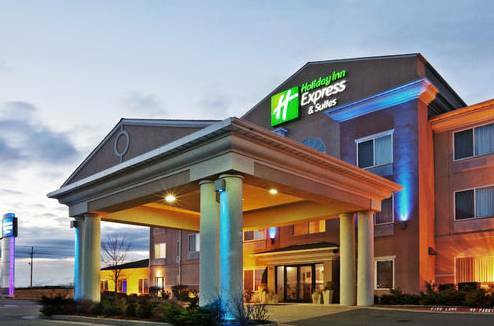 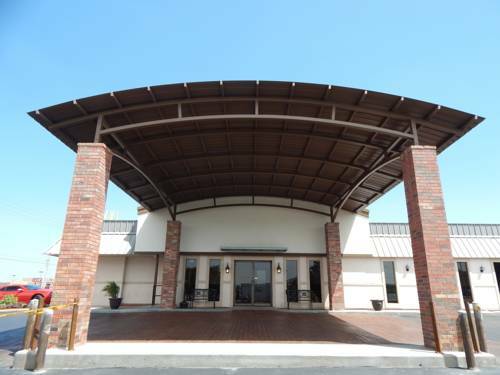 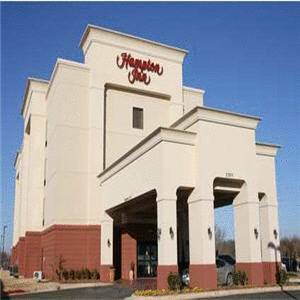 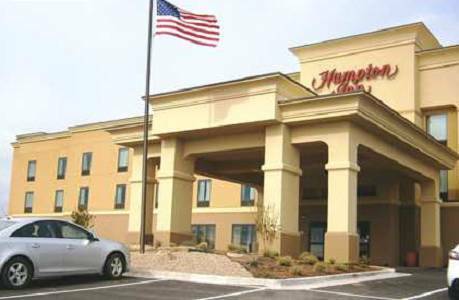 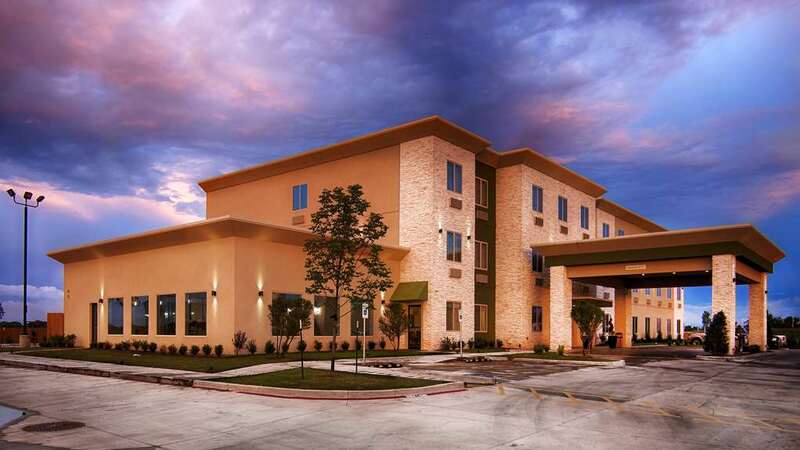 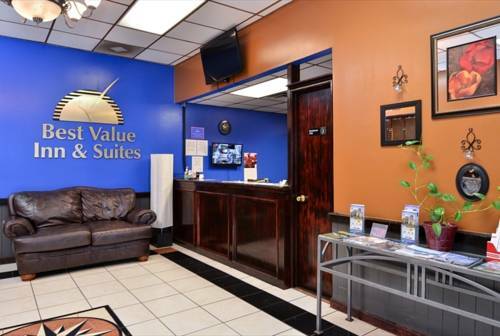 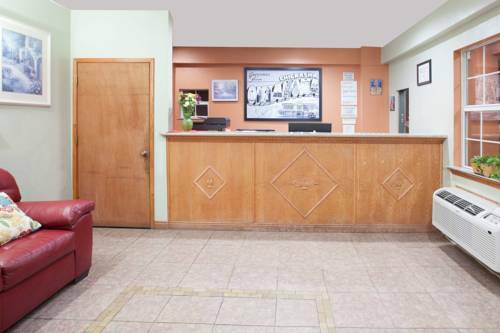 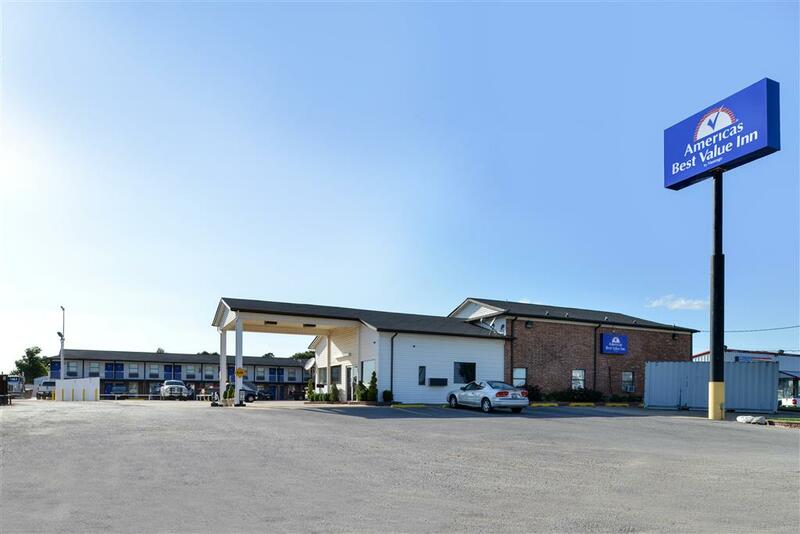 These are some hotels near Royal American Inn, Chickasha that can be booked online. 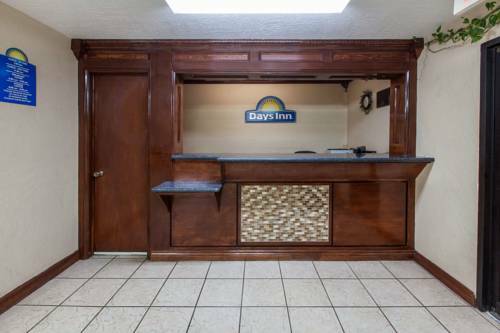 These outdoors activities are available near Royal American Inn.